Michael Bay may have exhausted the Transformers franchise for a decade, but now Paramount is trying something new with director Travis Knight and the Bumblebee spinoff. 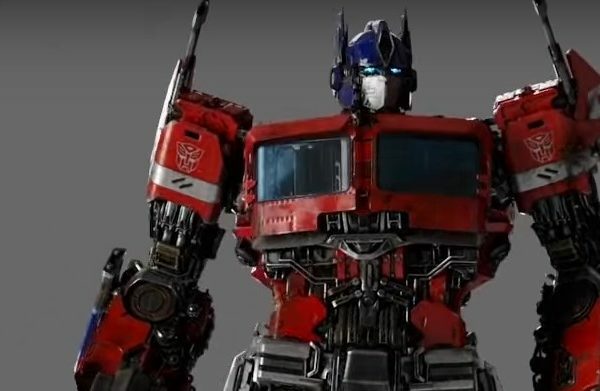 A new trailer has dropped for the film, and it gives us a look at more G1-accurate Transformers including Soundwave, Shockwave, and Optimus Prime. 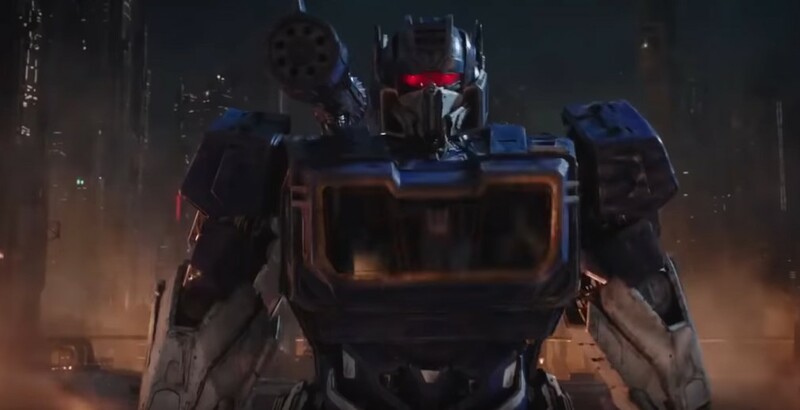 I absolutely love how the film tries to embrace the blockier look for the Transformers, that I kind of wish that this isn’t a prequel to the films but rather a reboot. 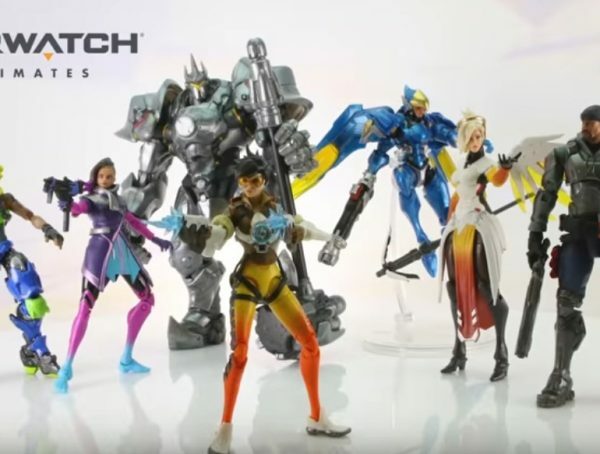 They even found a way to make Bumblebee look closer to his toy transformation with the hood up front and everything. With the appearance of the other Autobots, though, I think we’re going to be treated to an all-out war sequence in the planet of Cybertron. Bumblebee hits theaters Dec. 21.